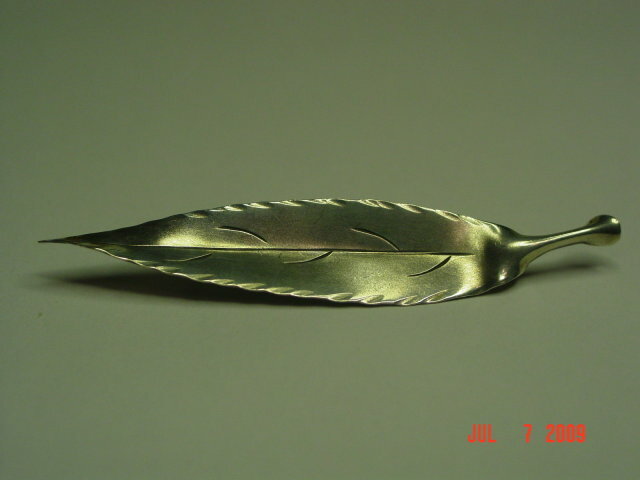 Pretty sterling silver leaf pin made by Stuart Nye. Excellent condition. 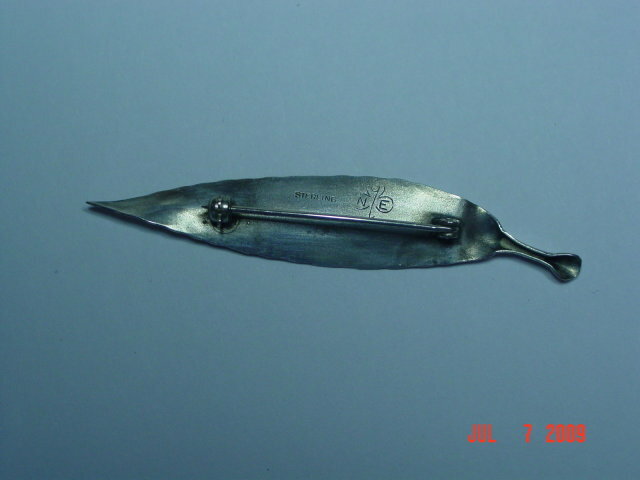 Items Similar To "Sterling Silver Stuart Nye Leaf Pin"